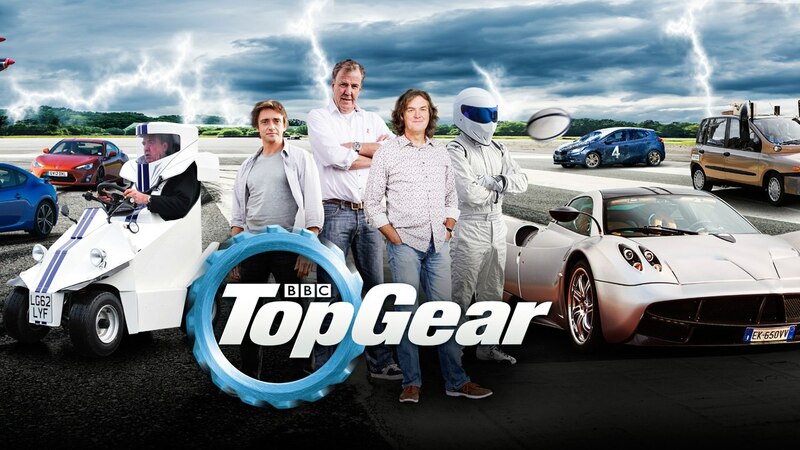 The Top Gear finale is out! The latest episode of Top Gear is finally out after the postponement due to the “fracas” between Clarkson and a producer. This will also mark the final chapter of the 13 year long series featuring the Jeremy, Richard and James trio. Although Top Gear will still continue to be produced, but BBC has announced already announced a new host, Chris Evans (not the Captain America). Hebe Tien + Neelofa @ The OPPO F7 Launch! Ronaldinho @ The UEFA Champions League Trophy Tour! 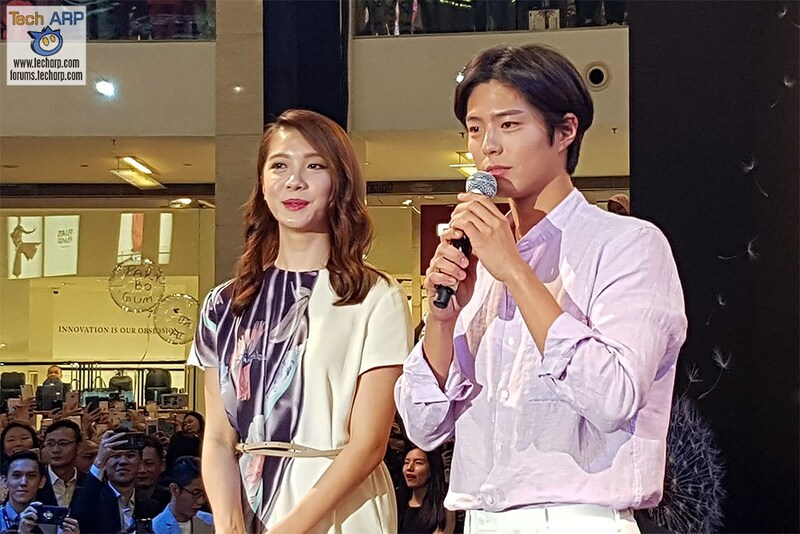 Park Bo-Gum LIVE @ Galaxy S9 Launch In Malaysia!